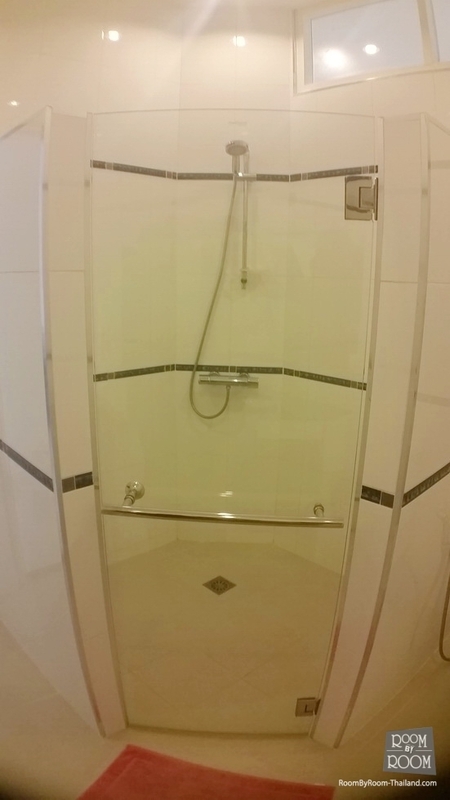 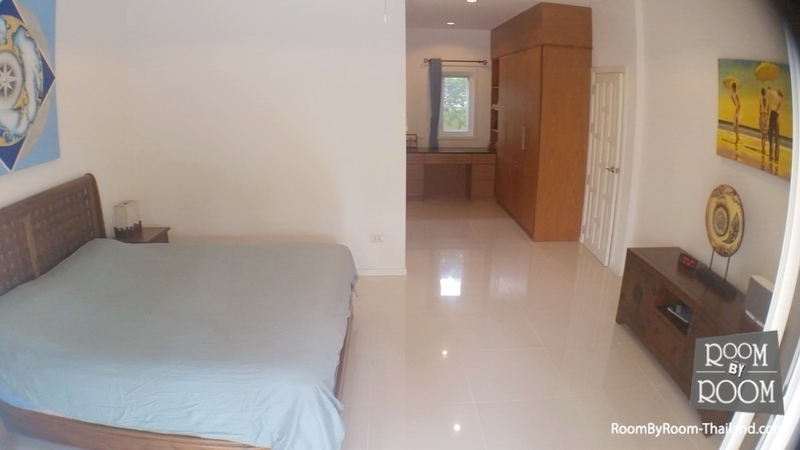 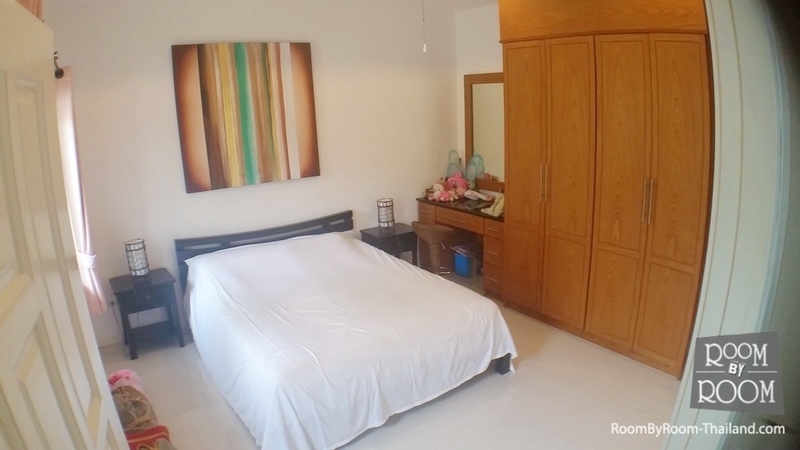 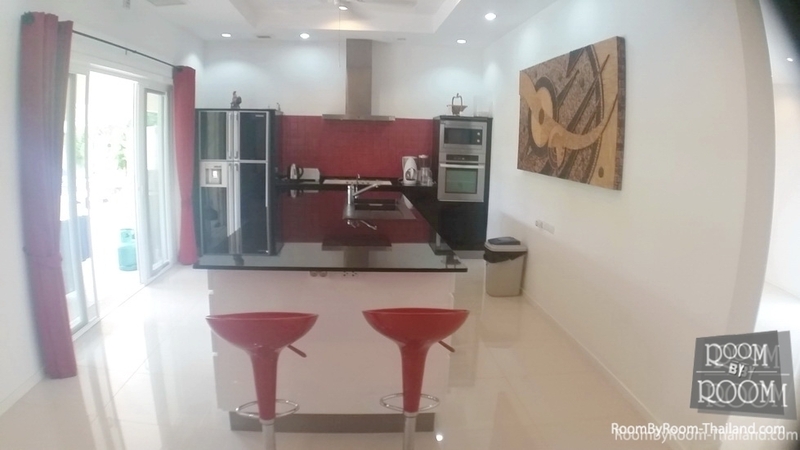 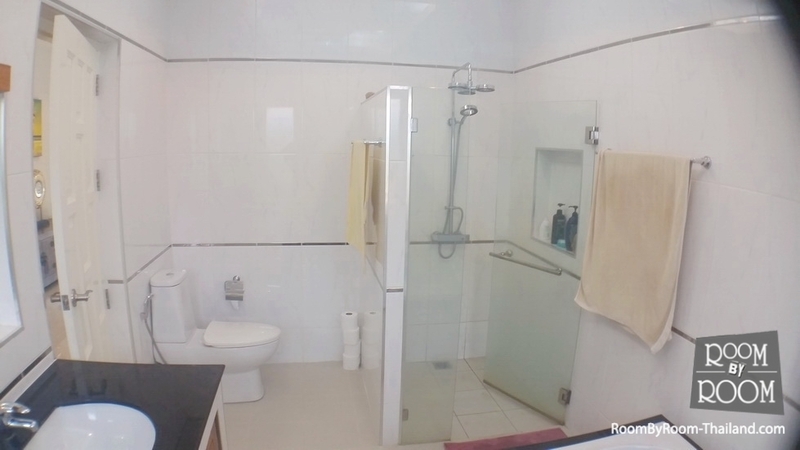 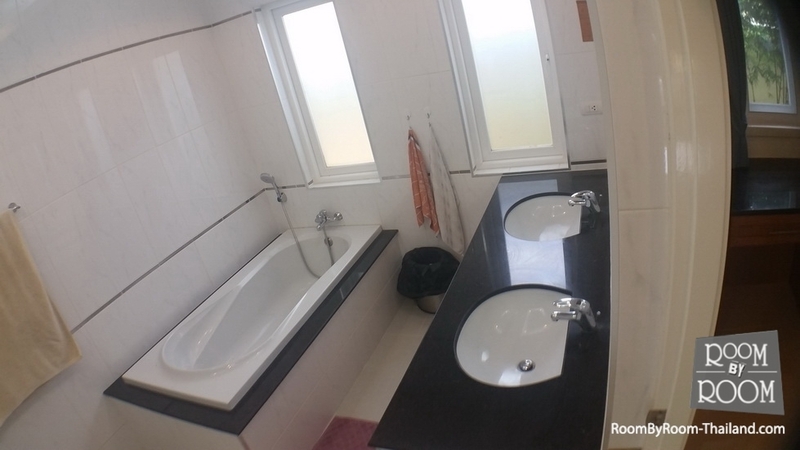 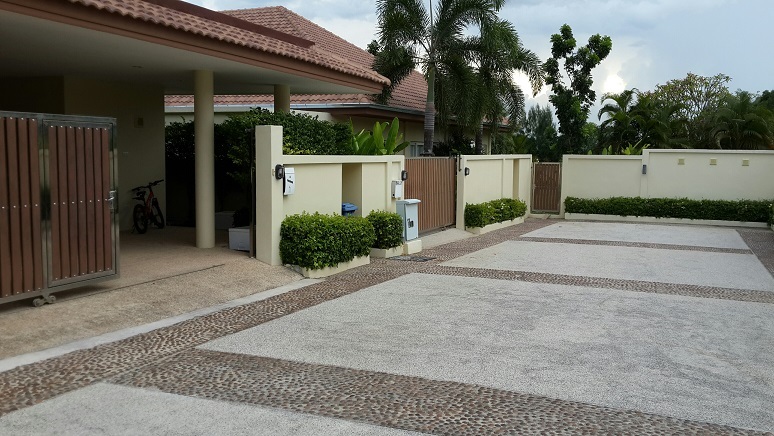 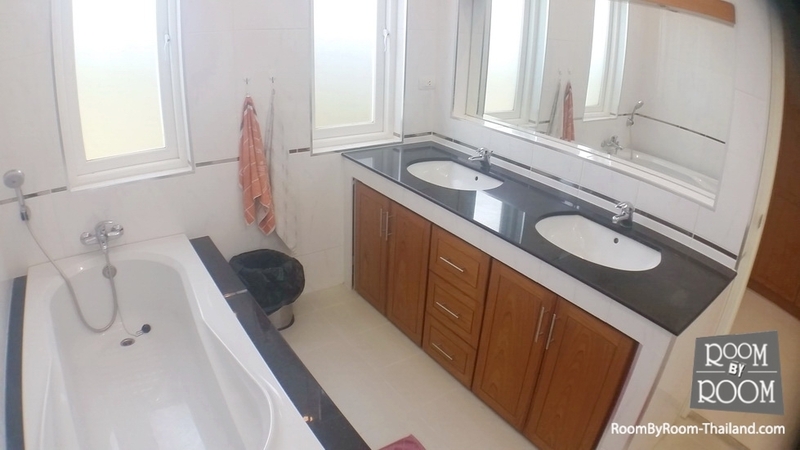 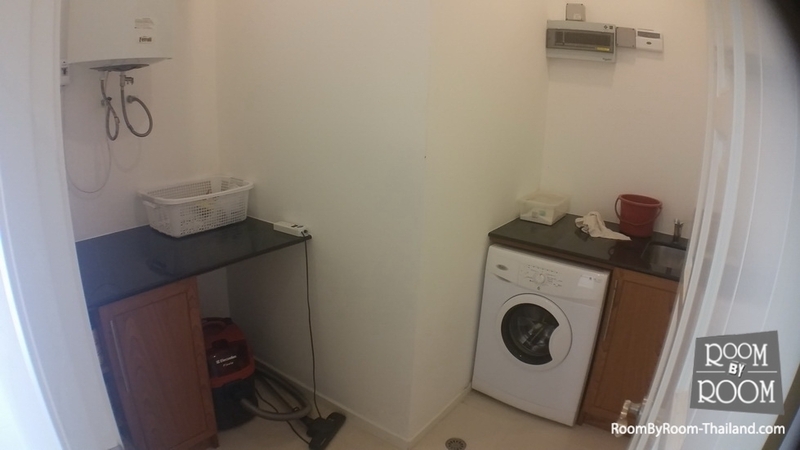 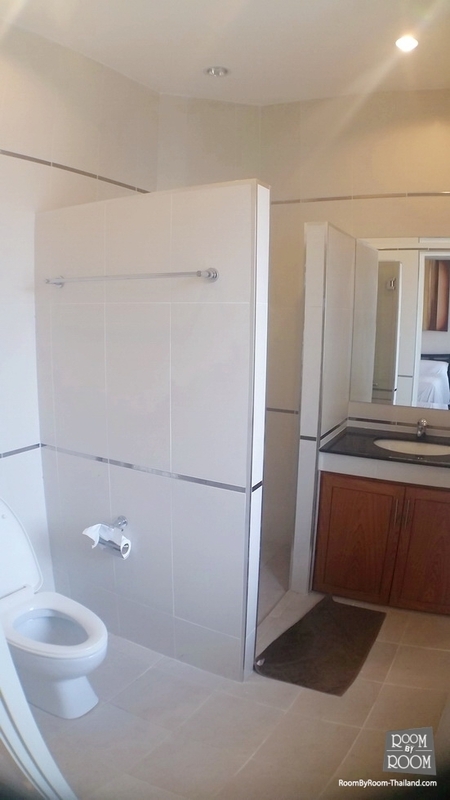 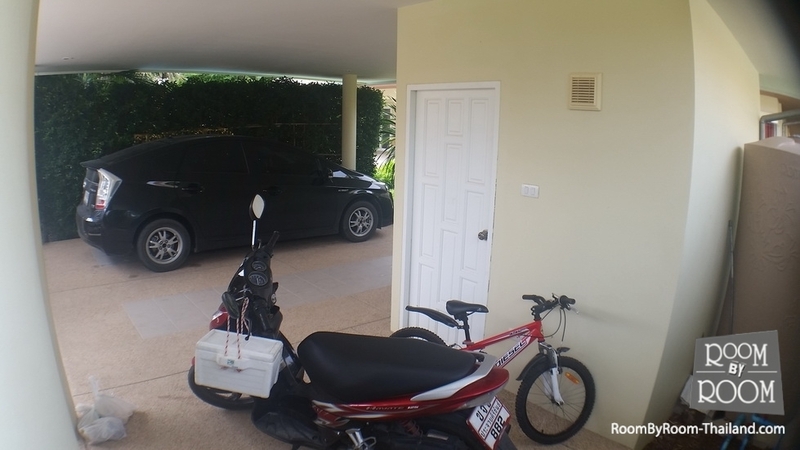 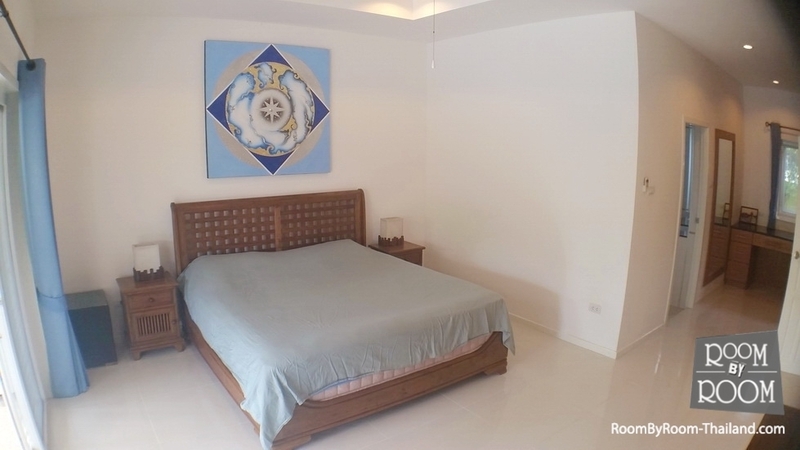 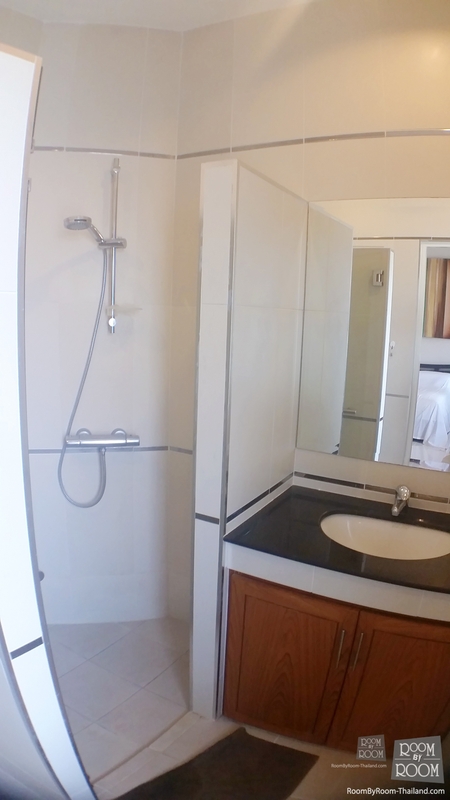 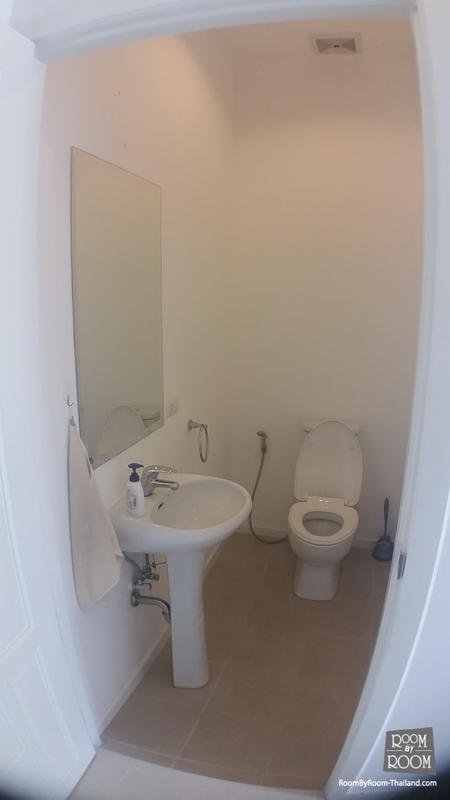 There is a large double garage with additional storage accesse via an electric motor gate. 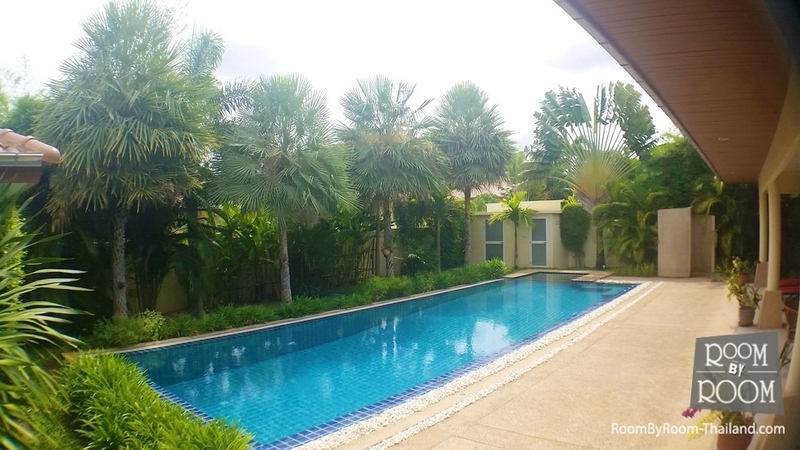 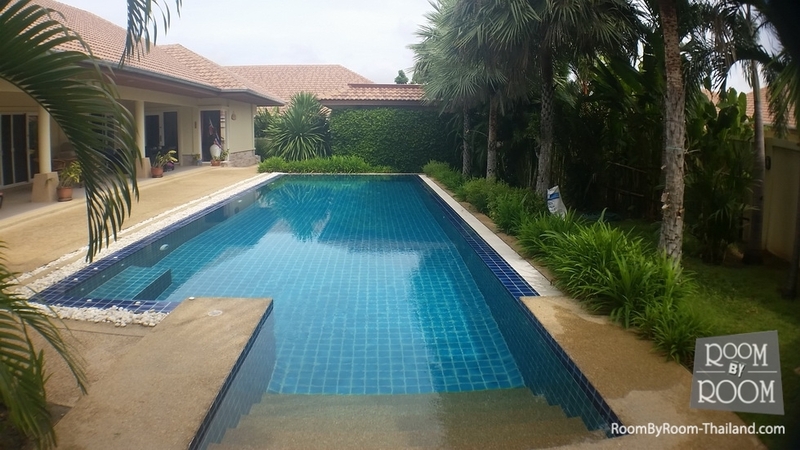 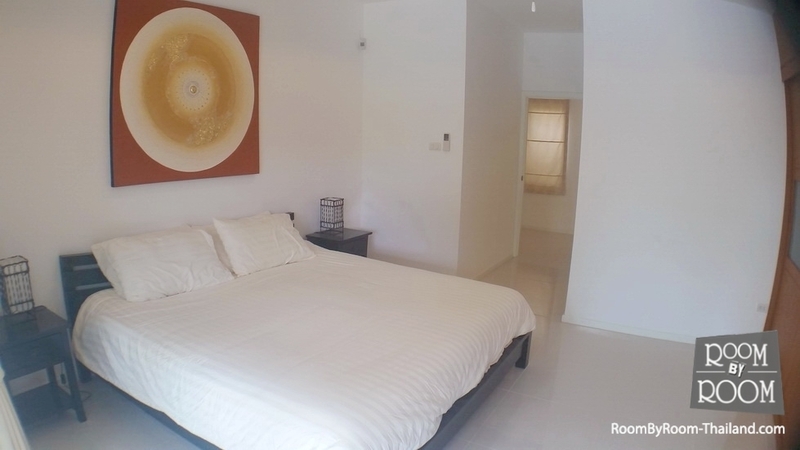 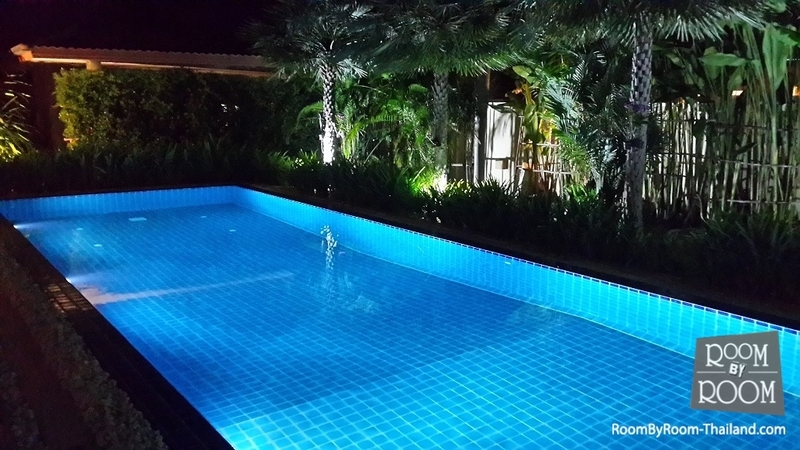 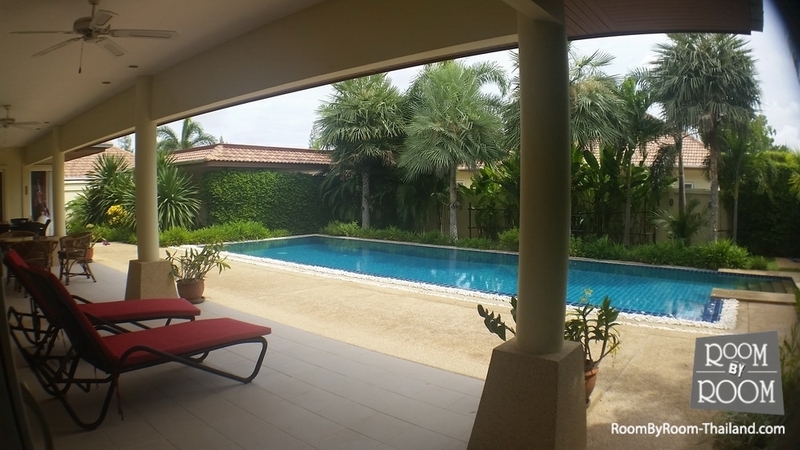 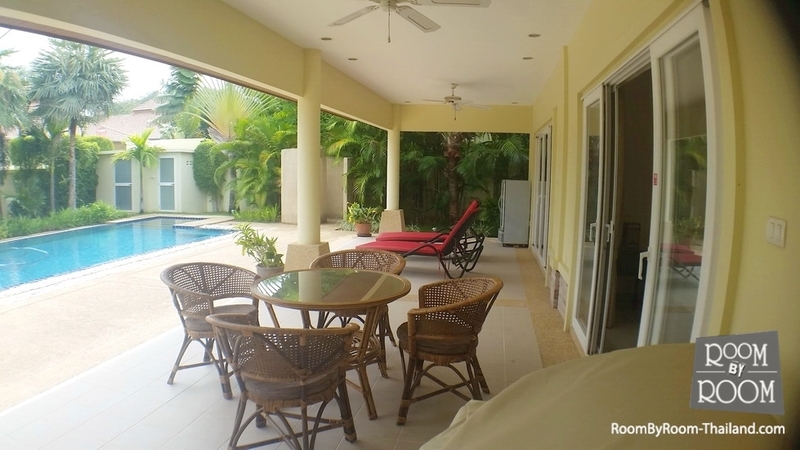 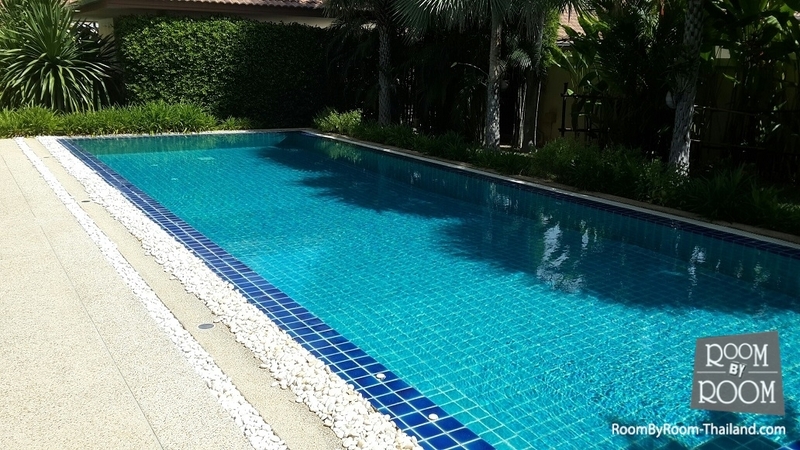 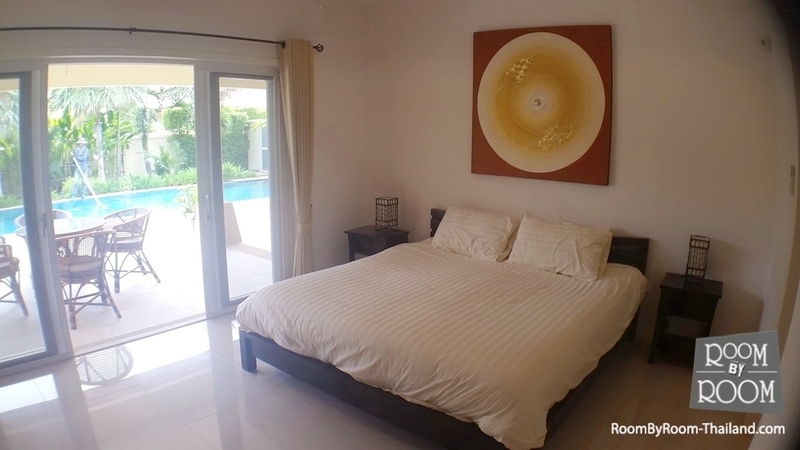 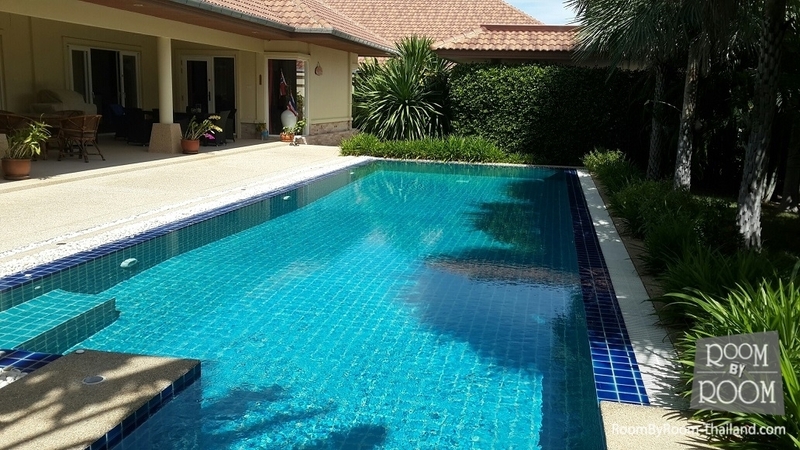 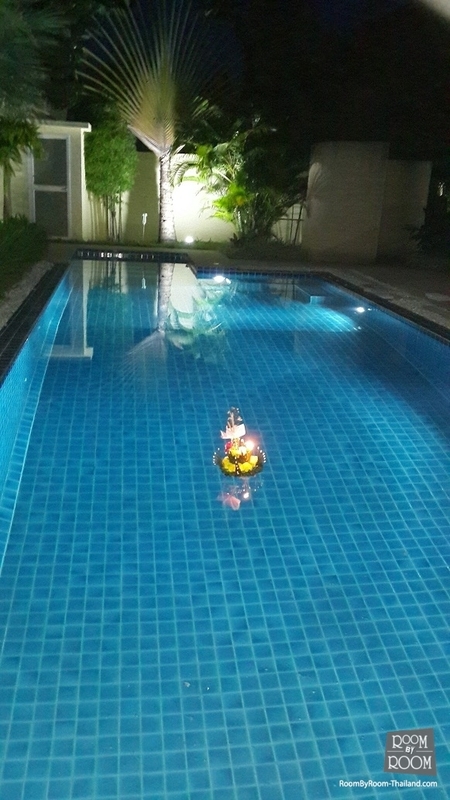 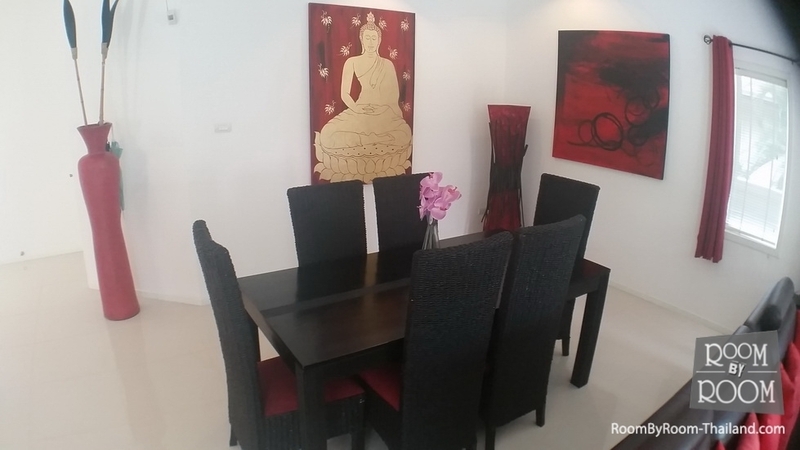 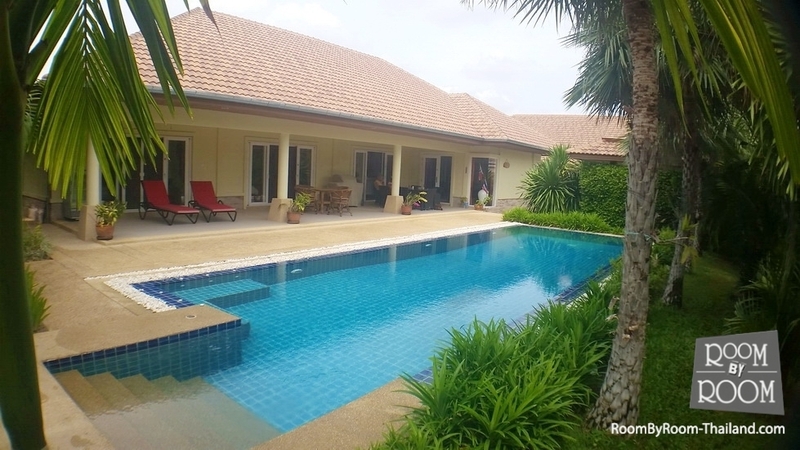 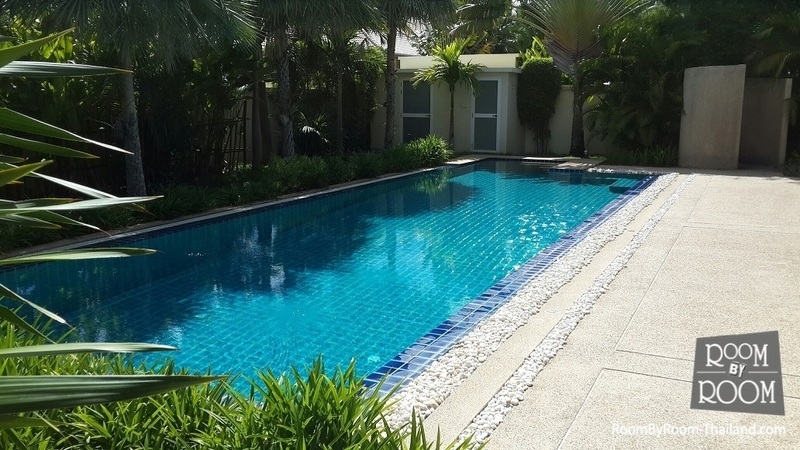 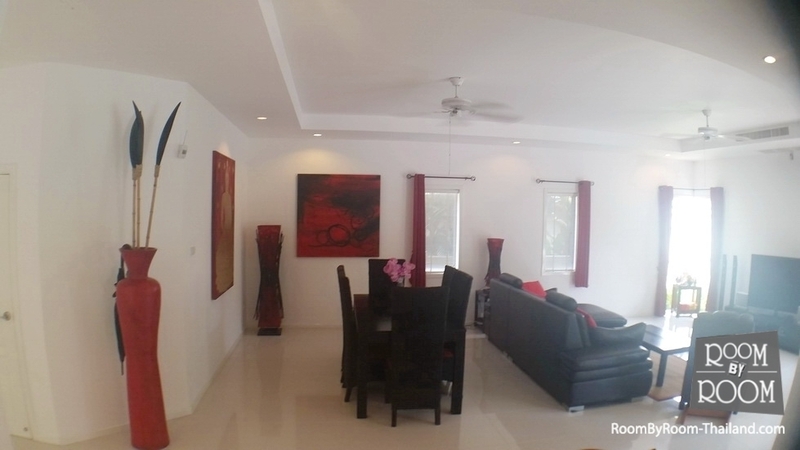 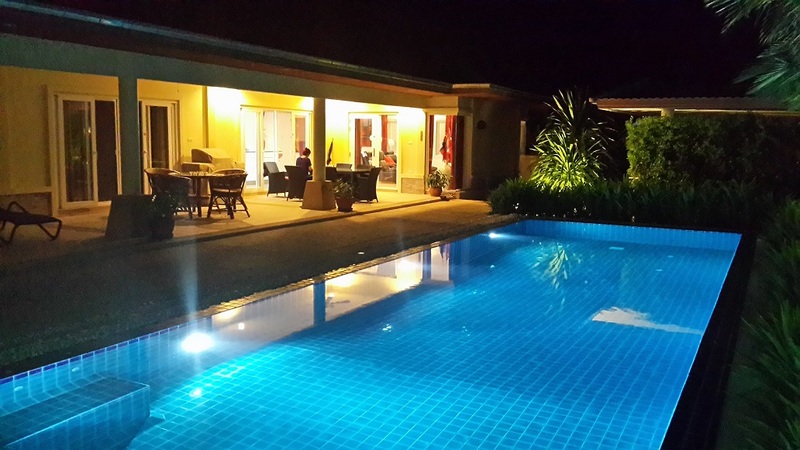 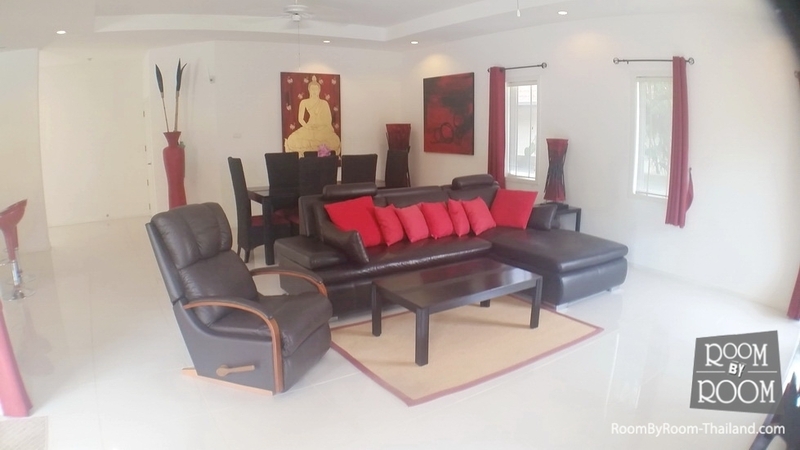 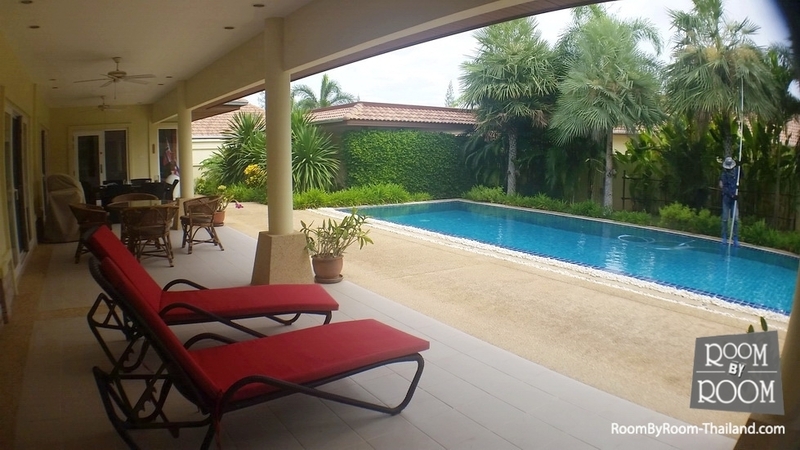 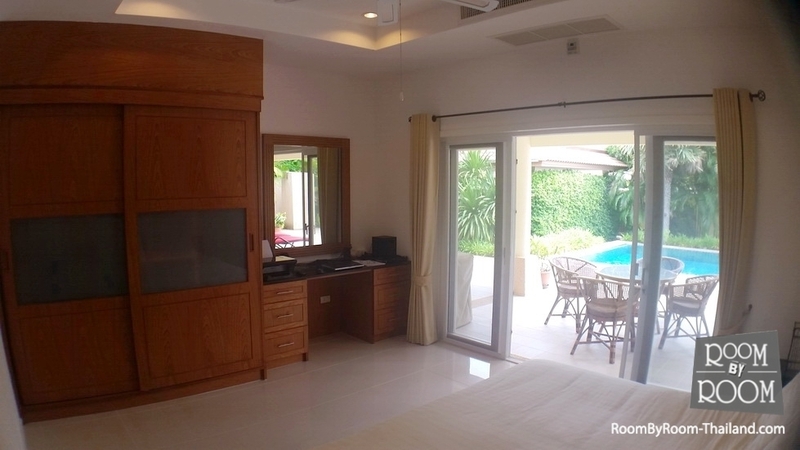 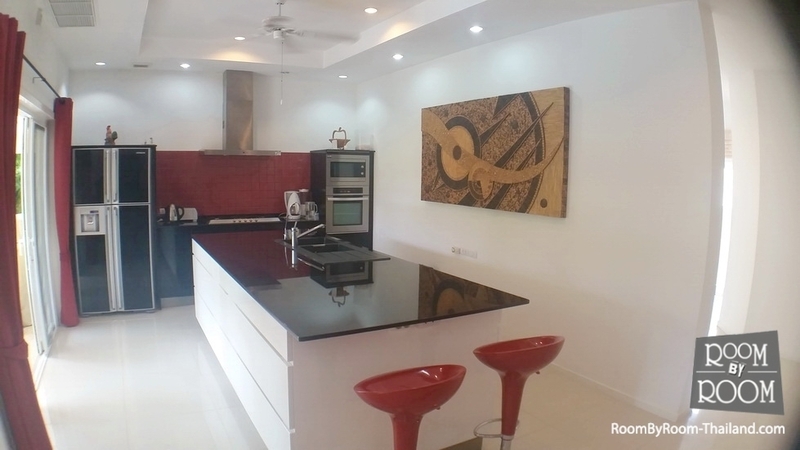 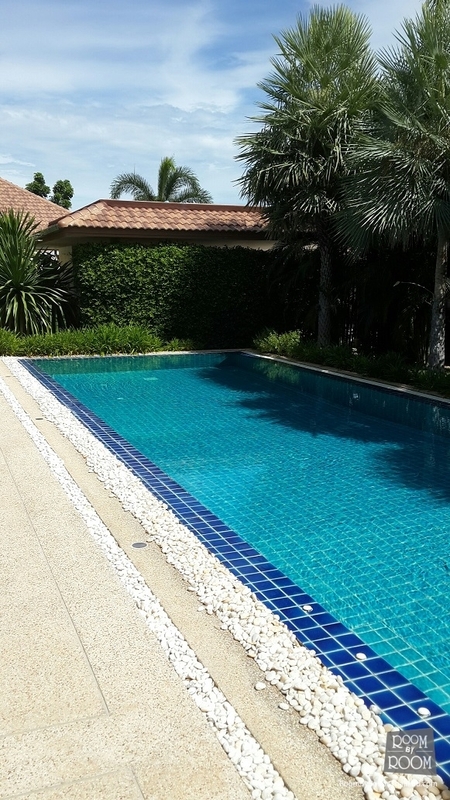 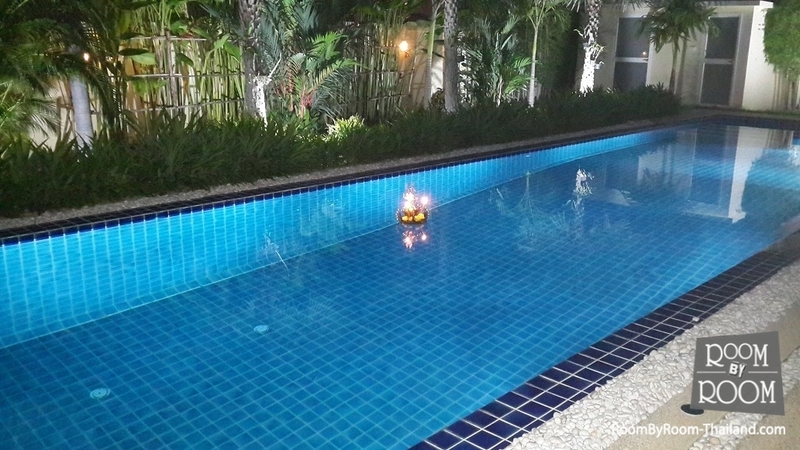 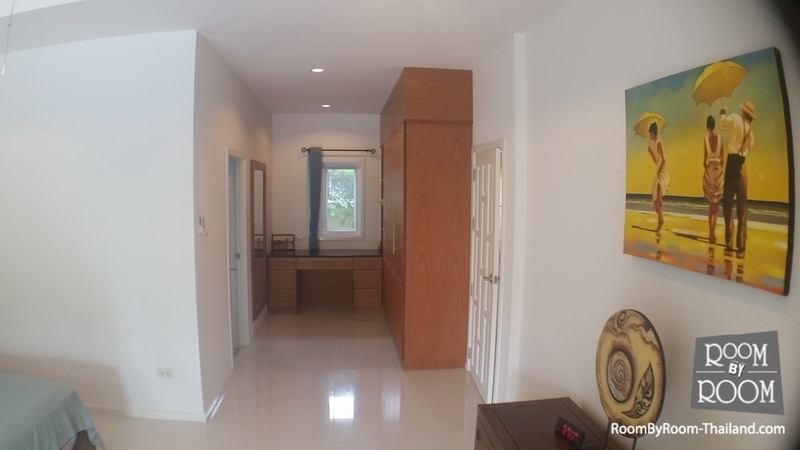 This fantastic villa is in Hua Hin’s Mon mai area close to temples and gold courses, Beaches are around 10 minutes drive away. 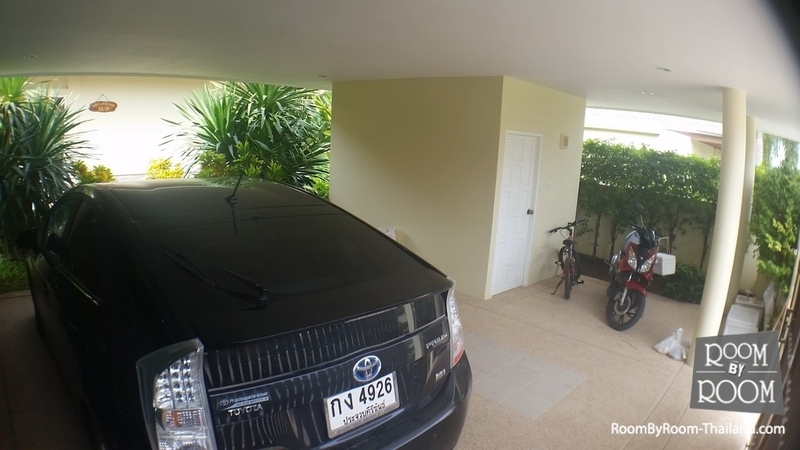 There are many supermarkets within a 10 minute drive also. 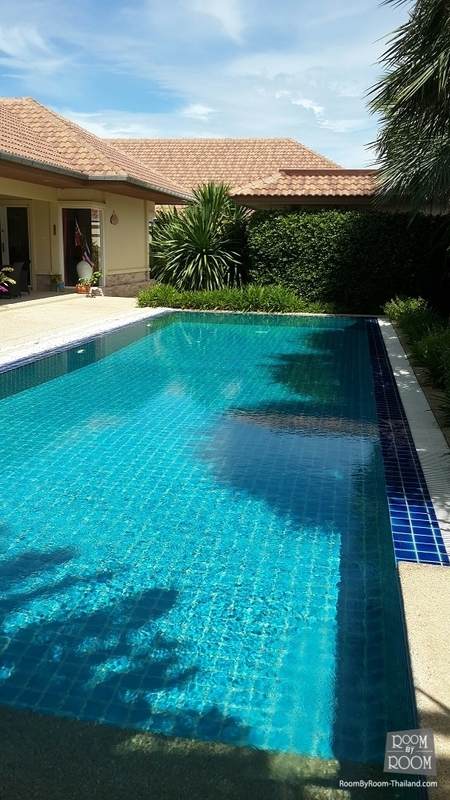 Fantastic home for only 7.95 m.